After being summoned to a faraway land to bear witness to the last will and testament of her missing uncle Vlad, the princess and her friends find themselves in a spooky new world. Join them on this mysterious adventure as they encounter vampires, werewolves and zombies in a thrilling new adventure! 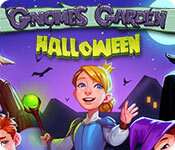 In Gnomes Garden: Halloween complete tons of different objectives, play more than 40 time management levels, follow an intriguing plot and enjoy engaging gameplay in a unique universe. 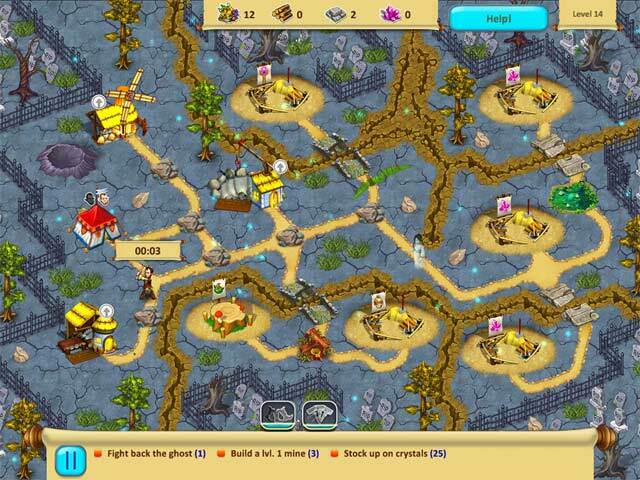 Grow jack-o'-lanterns, scare off other-worldly spirits, and manage resources and construction projects. 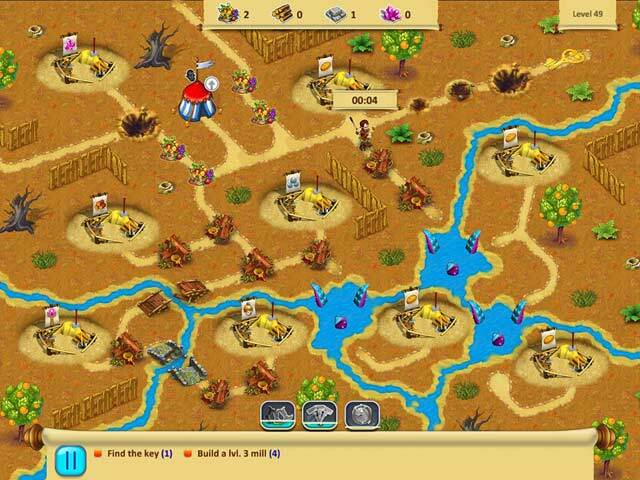 Help the princess lift the curse and find her missing uncle! 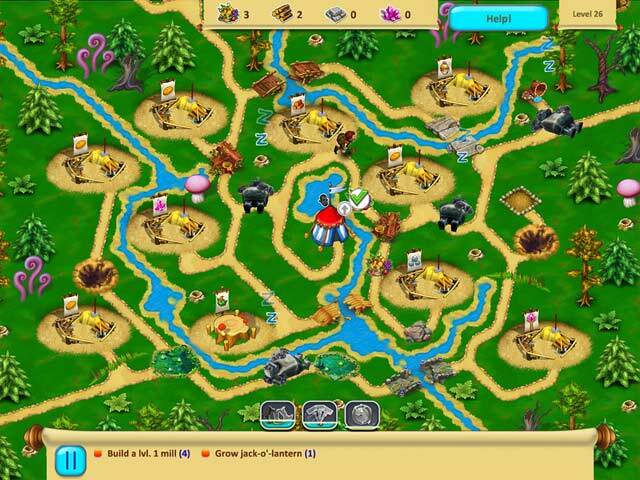 If you like Gnomes Garden: Halloween game, click to start Gnomes Garden: Halloween download.